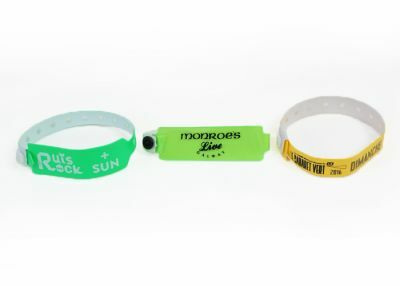 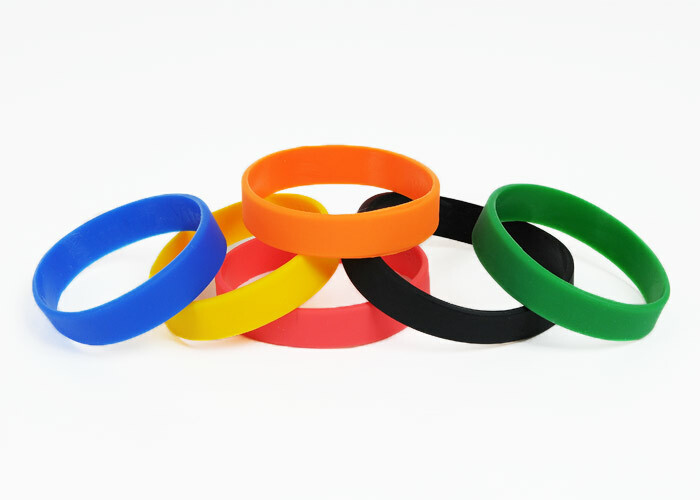 Looking for a silicone wristband that a cut above the rest? 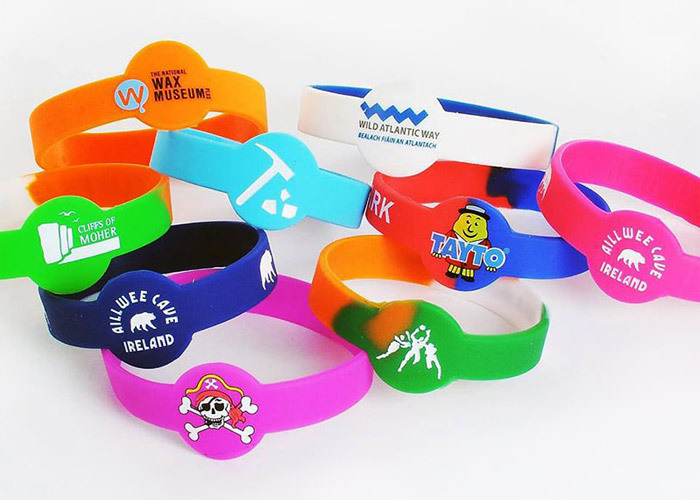 Our fully customisable watch-style silicone wristbands may be just what you are looking for! 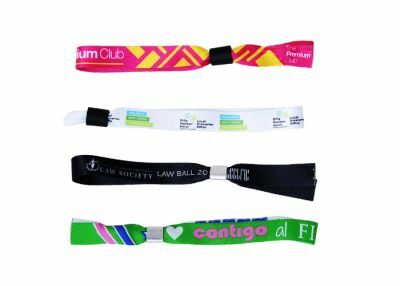 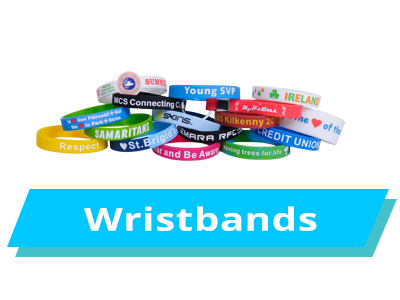 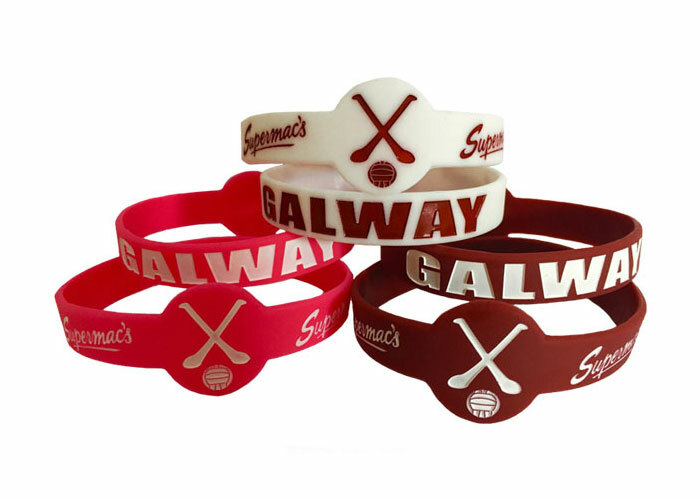 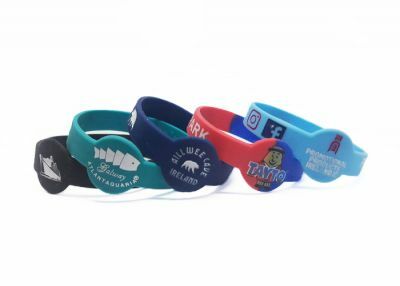 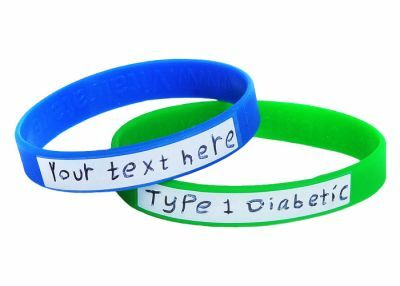 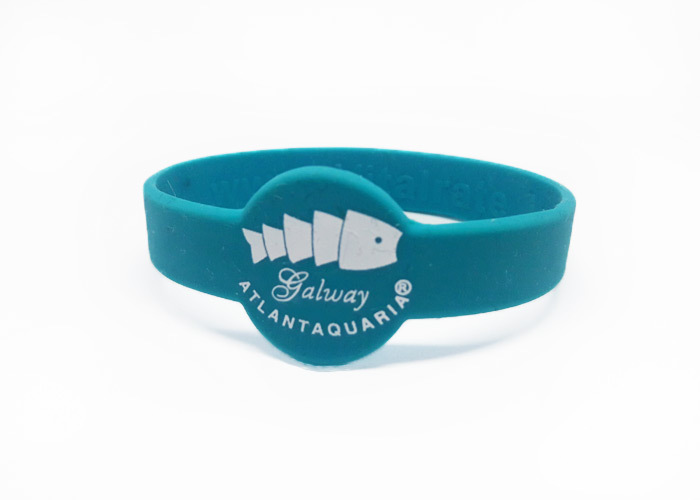 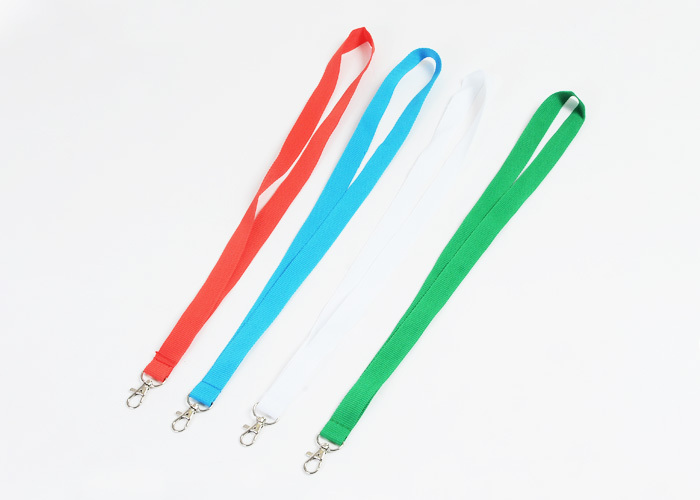 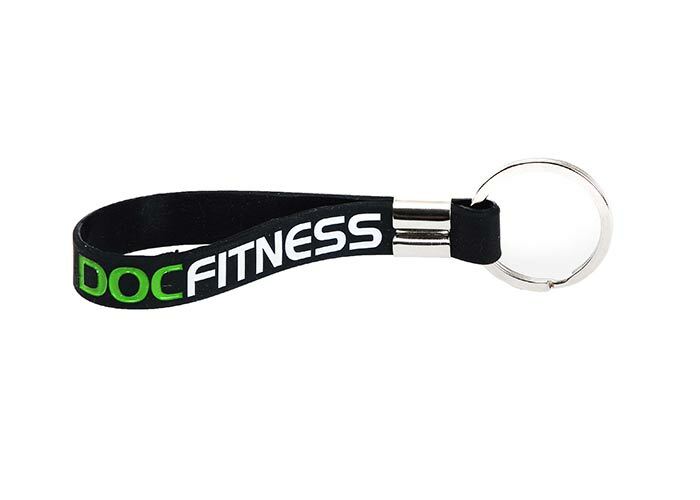 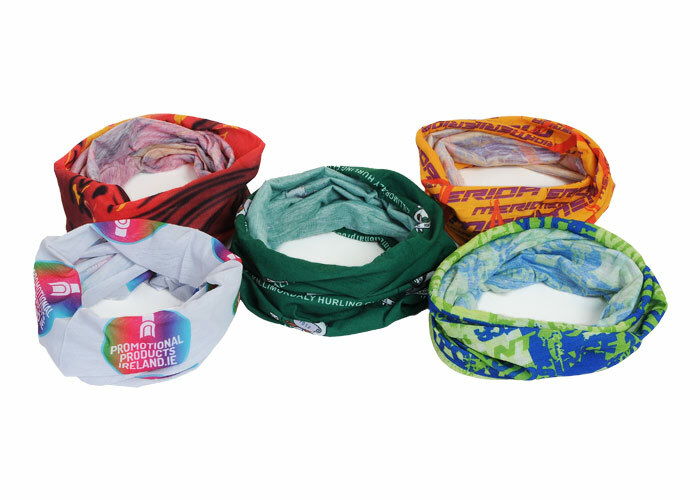 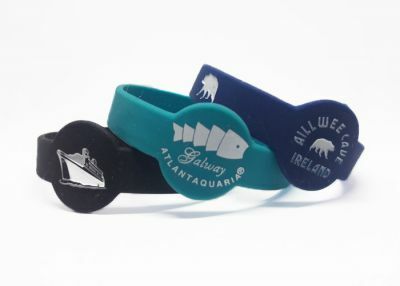 Unlike conventional silicone bracelets, these wristbands have a circular section that is the perfect place to have your logo debossed or printed while leaving the band length available to display your message, text or slogan. 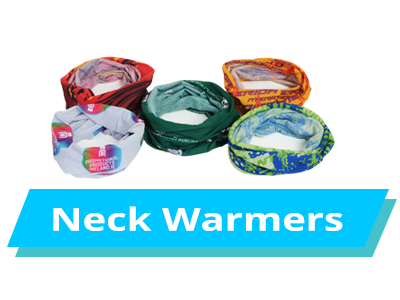 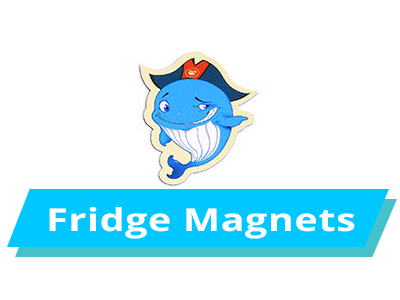 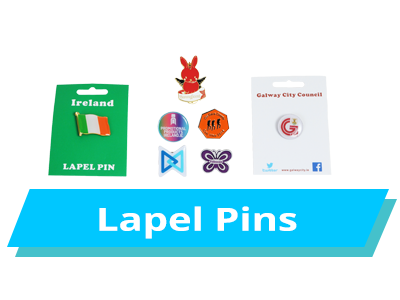 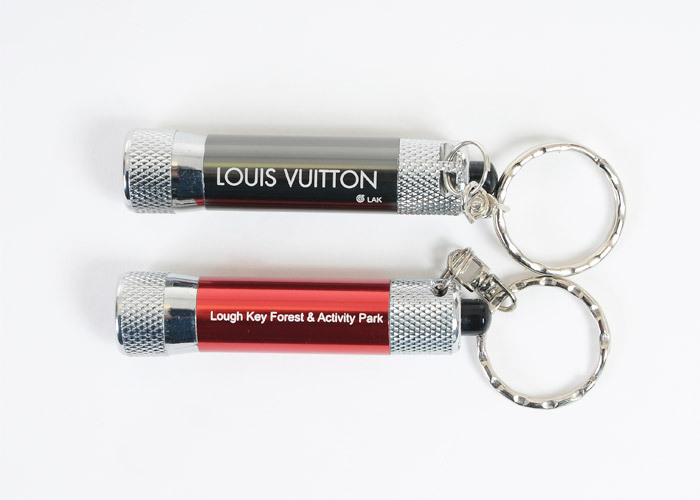 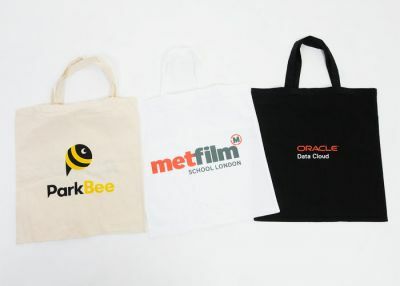 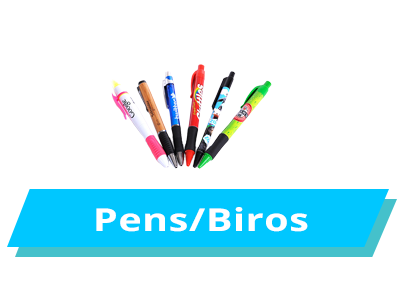 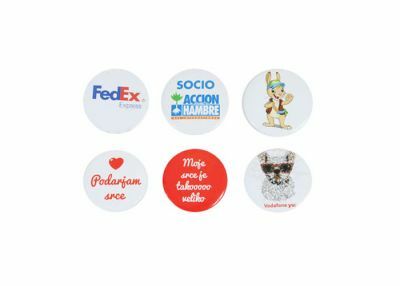 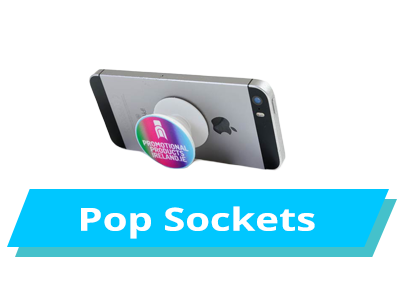 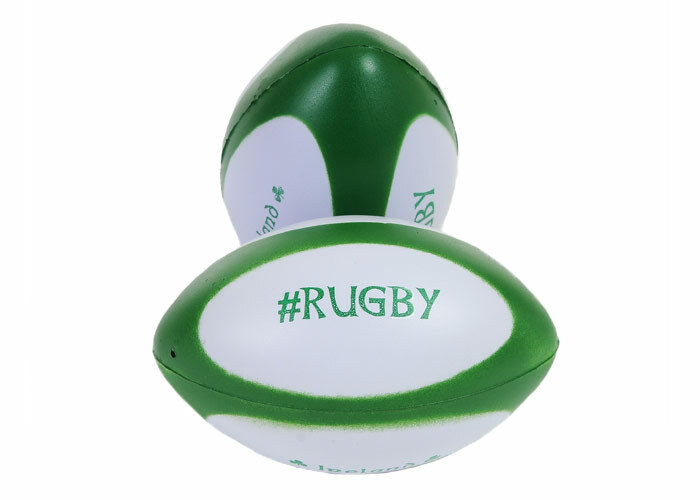 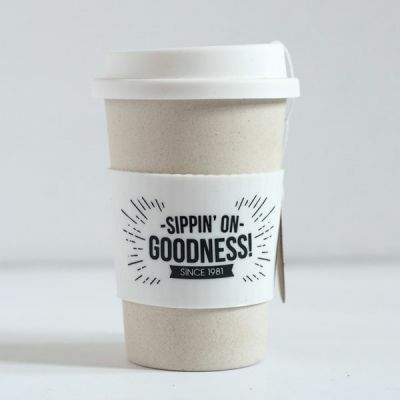 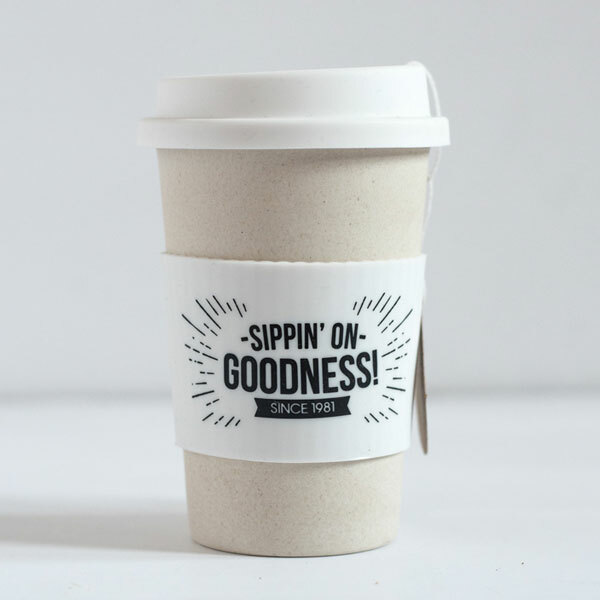 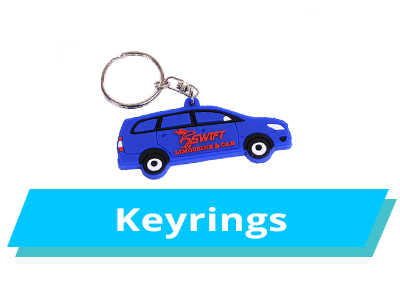 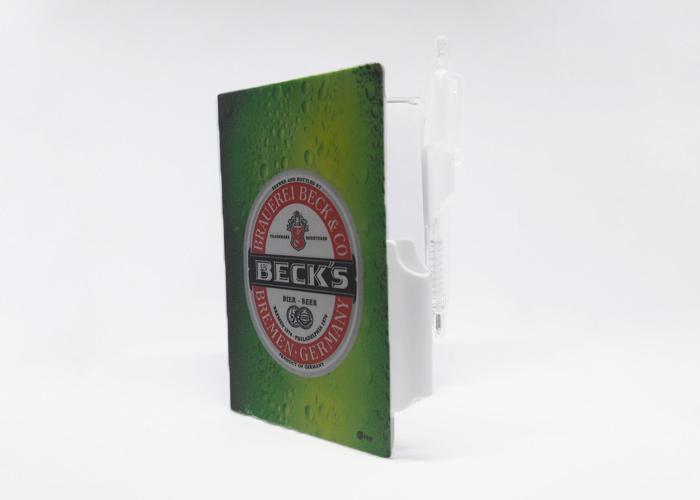 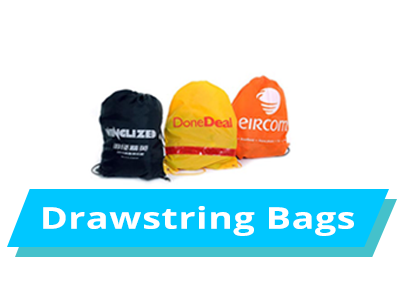 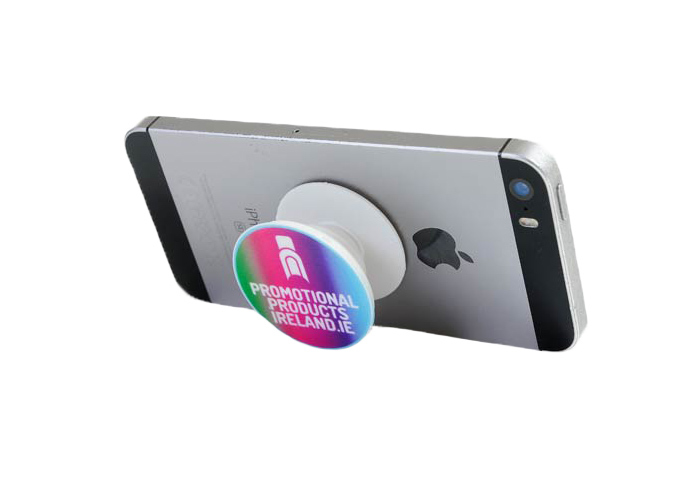 The perfect item for club fundraising or charity events. 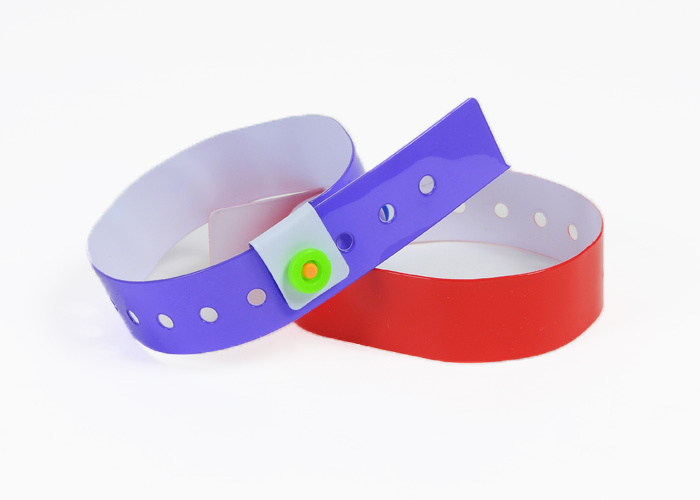 Our lead time remains the same at just 14 – 16 days for production and delivery.